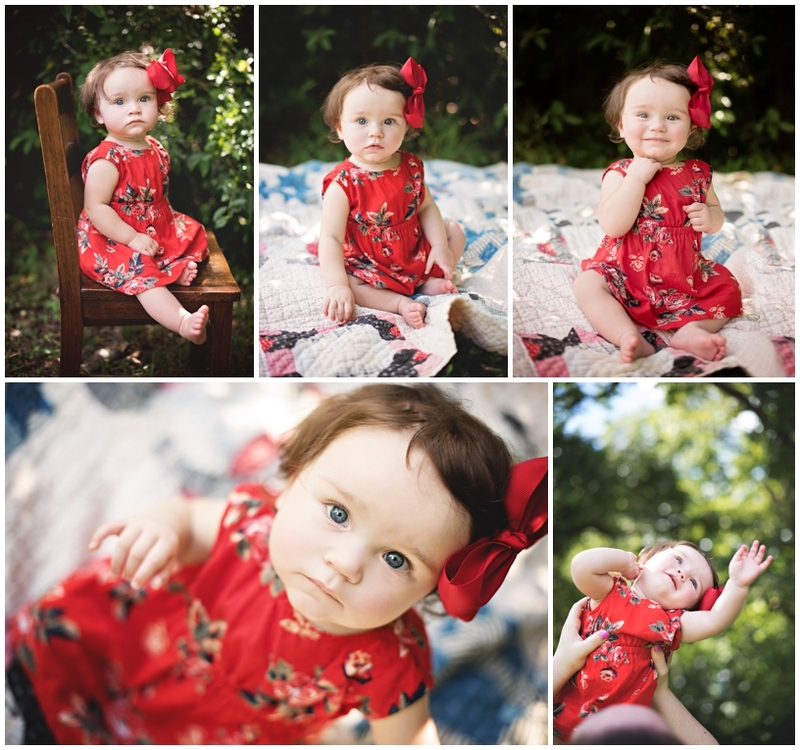 Presley came to me for her one year portraits. What a doll. 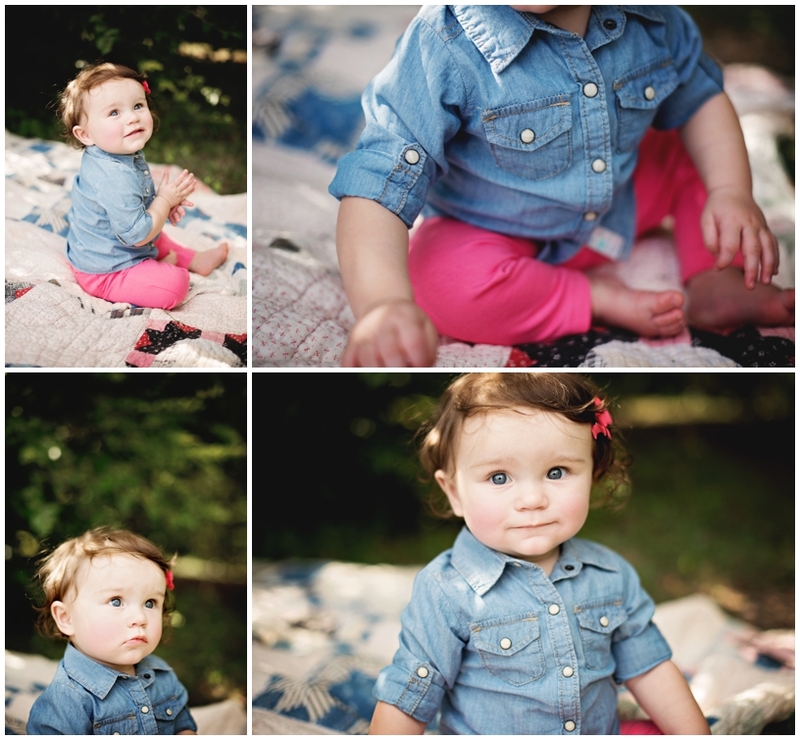 She stole my heart with her outfit changes, sweet grins and beautiful blue eyes.